The winemakers of D.O. Ribera del Duero and D.O. Rueda were locavore, artisanal, and sustainable long before those terms even existed. 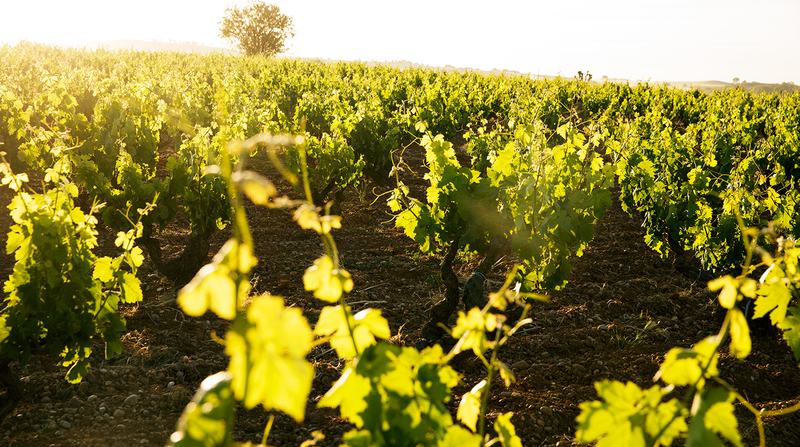 Their wines reflect an ancient tradition and a singular sense of place, yet have a timeless appeal that knows no borders. 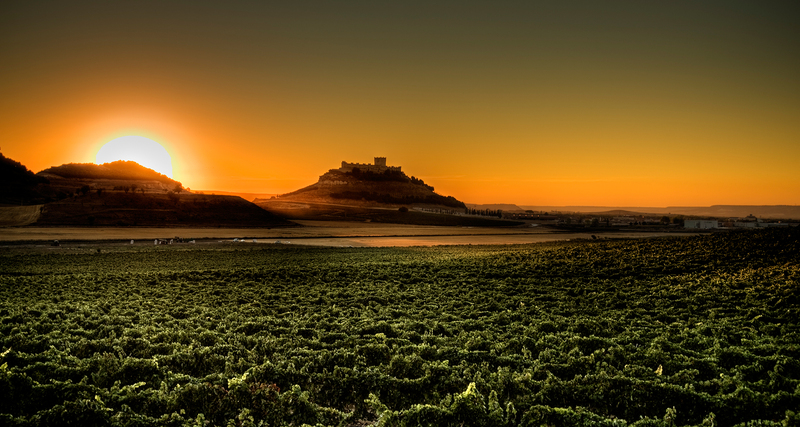 Hidden in the high plains of Castilla y León in Northern Spain, the regions of Ribera del Duero and Rueda possess an unusual beauty.